Brace yourself for GEMINA—the highly anticipated sequel to the book critics called “out-of-this-world awesome,”—featuring journal illustrations by bestselling author Marie Lu! They did it again! 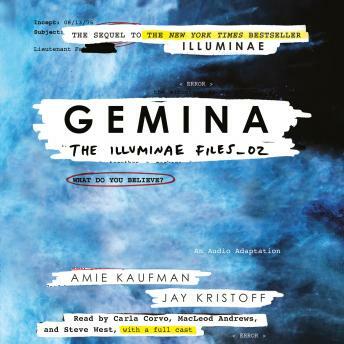 Kudos to all the cast and director of this audiobook!